The older you get, the more likely it is that your friends are in committed relationships. If you buy presents for cousins and such, they may be in long term relationships as well. That’s doubling your roll call for holiday gifts. 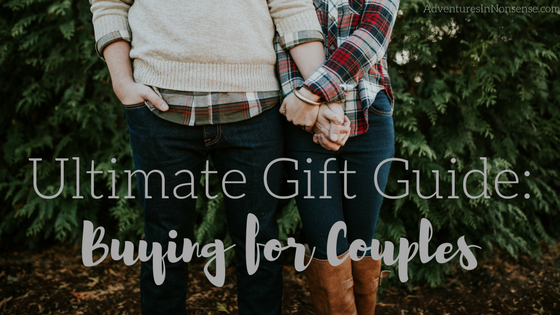 A nice way to make your dollar go further is to purchase gifts for couples. 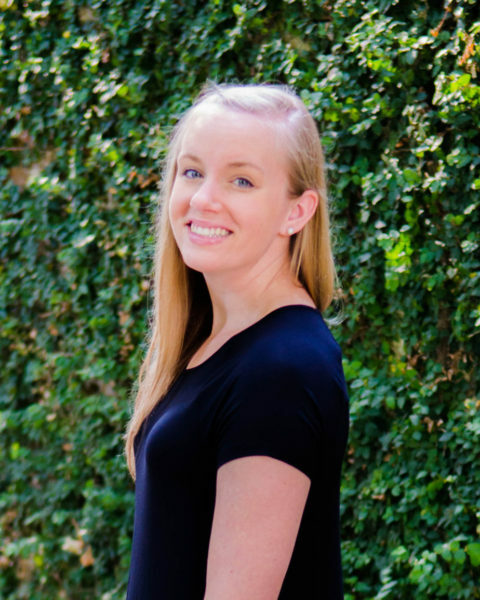 I’ve been a gifter and a receiver of these types of gifts, and some of them were my favorites! Cast Iron Skillet – This was one of my favorite gifts. We received a set of two, and I used them quite a few times! They are a pain to clean, but the flavor and opportunity is amazing. Tabletop Grill – So, apparently it’s a rule in most apartments that you can’t have a big grill within a certain number of feet of the building. This tabletop grill is a great compromise. I’d probably only recommend getting it if you know the couple has an outside table (non-plastic) that they can use…cooking on the ground isn’t fun. If a couple you’re buying for has recently gotten married or engaged, you can actually get away with something cheesy! If they’ve made a registry, you can always pull something from there. Date Ideas – This is a bit of a religious book, so know your couple first. Offering the opportunity for them to build a stronger foundation (and not get too “bored” too early) is always a good option. It’s always a nice idea to do some alcohol for couples. There are all sorts of programs too. 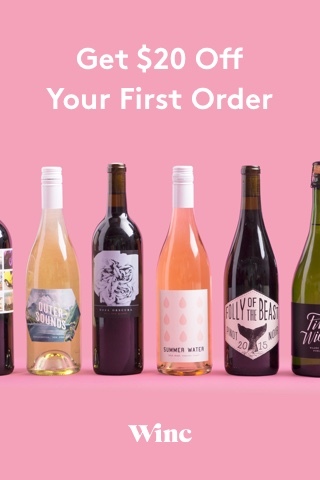 A couple of my friends bought a house last year (and happen to love wine), so I ordered them a box through one of those services, like Winc.com (They do gift cards!) or Cellars Wine Club. I have a couple of friends who registered for different games for their wedding. Now, those are the kinds of people you want to keep in your life. If you’re not sure what kind they’d like, try something like Dispatch from Breakout Games. This would be great for anyone who was a fan of Making a Murderer or one of those Serial podcasts. Note: This post does contain affiliate links, so I may receive a small commission from sales generated (at no cost to you! ).